Is There Anything I Can Do to Stop an IRS Wage Garnishment? 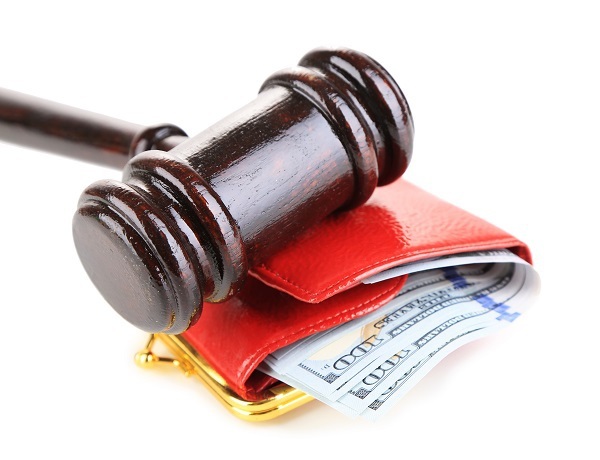 It’s best to try to stop a wage garnishment before it happens. If you owe the IRS back taxes and do not have any arguments for why the tax assessment is improper or incorrect, you should consider entering into an installment agreement or negotiating an Offer in Compromise. This will prevent any collection actions—such as a wage garnishment or bank account levy—as long as you fulfill your end of the agreement. However, you may reach the point where a wage levy is imminent and you don’t have much time to stop it from happening. Fortunately, the IRS is required to give you a Collection Due Process (CDP) notice before initiating a wage garnishment against you.